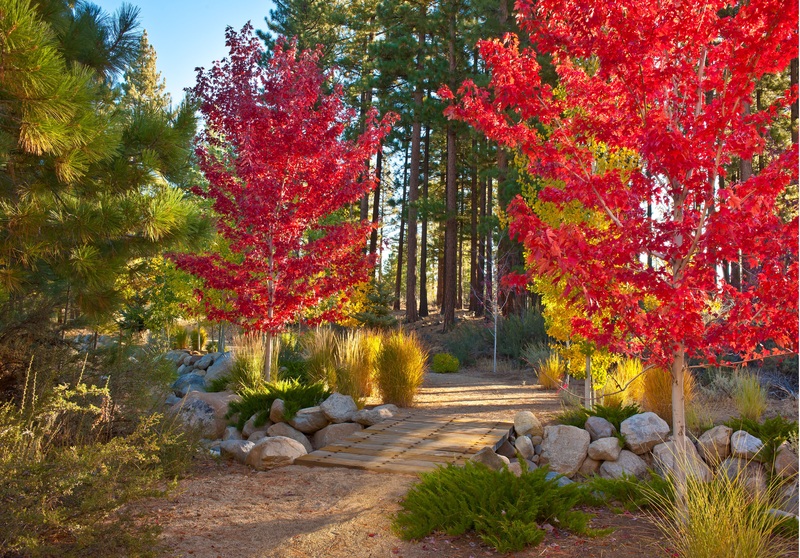 Fall in the Reno Tahoe area brings an enjoyable cool down from the hot summer, and a nice break before the cold winter. With crisp mornings and a change of color in the leaves, it’s a beautiful season to enjoy in the Sierra’s. 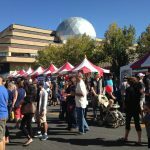 Get out and about this Fall in Reno Tahoe to enjoy the upcoming events! 80+ beautiful hot-air balloons will take flight this September 7-8th, to light up the early morning sky. The Great Reno Balloon Races have been an early Fall tradition in Reno for over three decades. The world’s largest, free hot-air balloon festival takes place at San Rafael Park, with various activities throughout the week. More information can be found here. 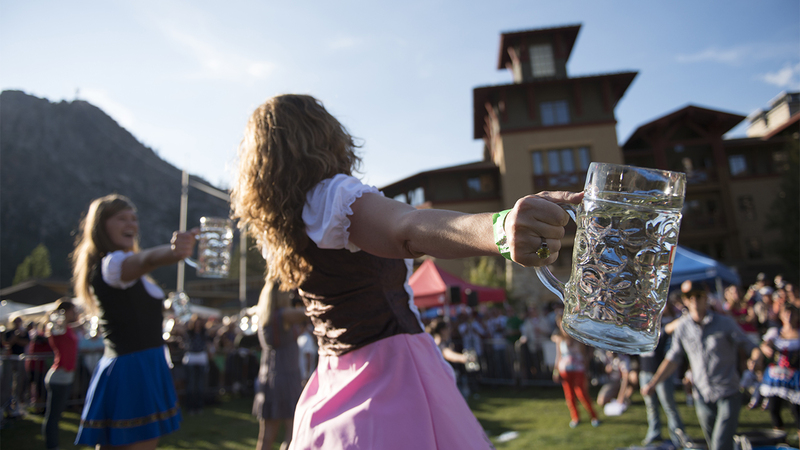 The Village at Squaw Valley transforms into its own Bavaria with German beer and food, music, and traditional Oktoberfest Games – with fun for all! This year’s ticket sales, which include a mug and two beer tickets, will benefit the High Sierra Lacrosse Foundation. Oktoberfest games will start at 1 pm and carry on throughout the afternoon. More information can be found here. Football is back in Reno! 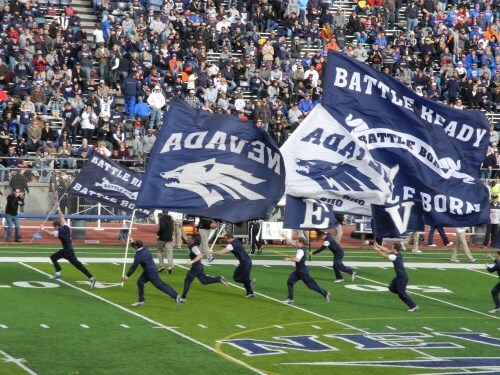 Head up to Mackay Stadium at the University of Nevada to cheer on the Wolf Pack as they begin the 2018 season. It’s fun for the whole family while supporting the community. Go Pack! Check out the full schedule here. 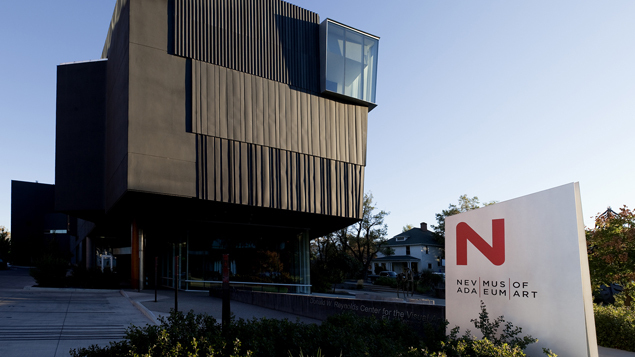 For those occasional stormy, wet Fall days, get out while still staying dry in one of the many museums Reno is home to. With five in the Reno area alone, there’s an exhibition for any and all interests. 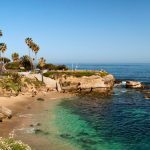 Take a look here for all of the local museums. The Reno Tahoe area is home to some of the best hikes in our region. With beautiful mountains and wildlife surrounding us, you can’t go wrong with whichever path you take. 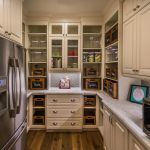 Great Reno hikes include Mount Rose Trail, Thomas Creek Trail, and Galena Creek Trail – among others. Most Tahoe trails will give you stunning views of the lake ans surrounding mountains. 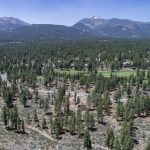 Popular Tahoe trails include the Bayview Trailhead, Brockway Summit, and Skyline Trail.